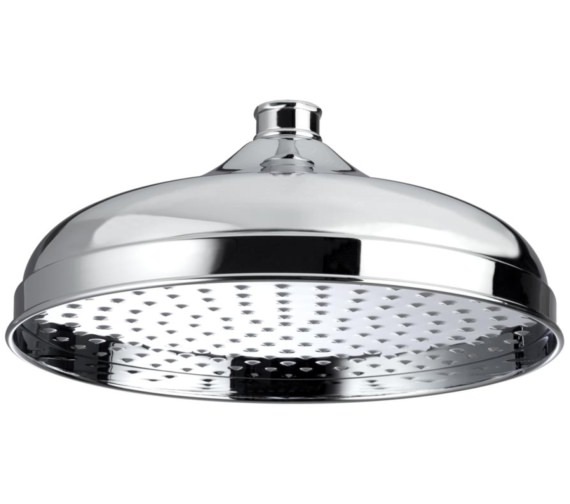 Shower sessions will be the most enjoyable part of your day with a soothing dribble in the Traditional Showerhead, which is thoughtfully designed by Bristan. 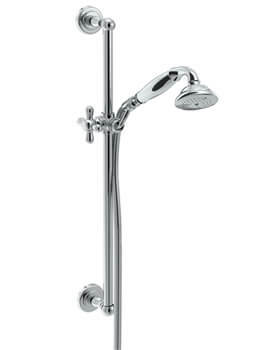 Thanks to its superior quality construction, it will serve you numerous years down the line. 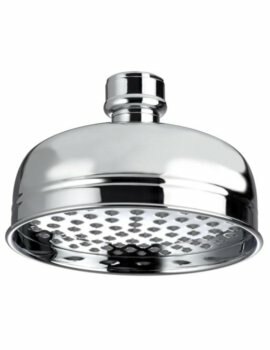 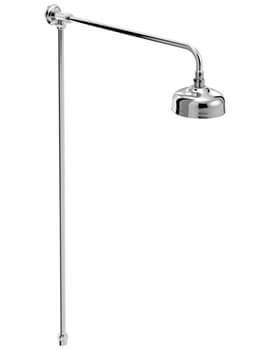 It carries a traditional design is accentuated with brilliant chrome finish for a fascinating appearance in the shower zone. 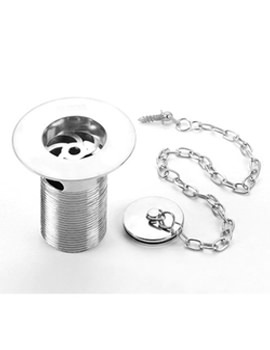 It comprises a swivelling joint that adds on to its convenience. 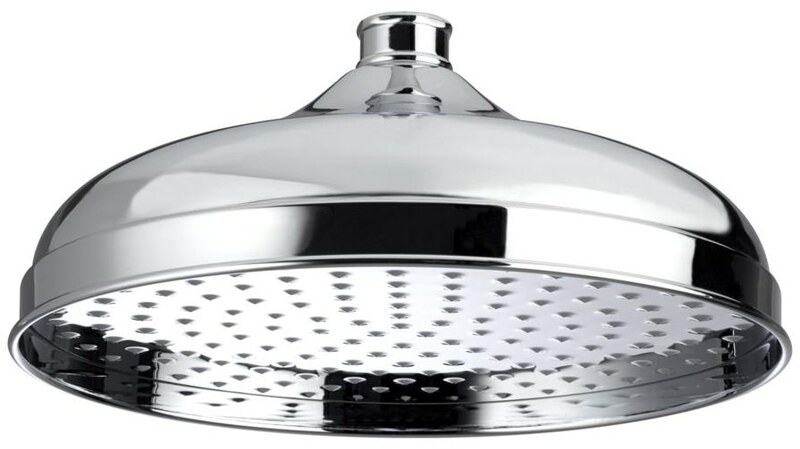 The manufacturer assures its quality with a 5-year guarantee. 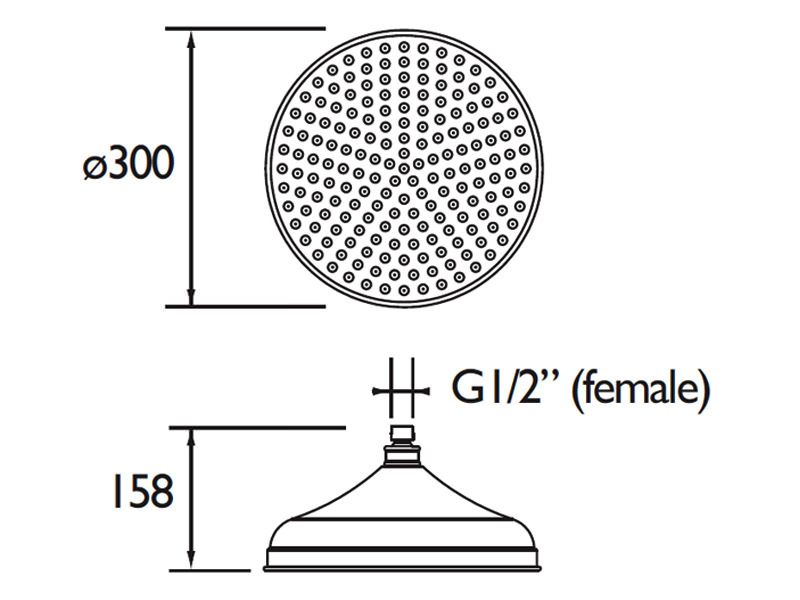 Manufacturing code of this product : FH TDRD03 C.